Promising newsflow over the last week has resulted in shares in Sky and Space Global (ASX: SAS) spiking 10% from 1.9 cents to 2.1 cents. 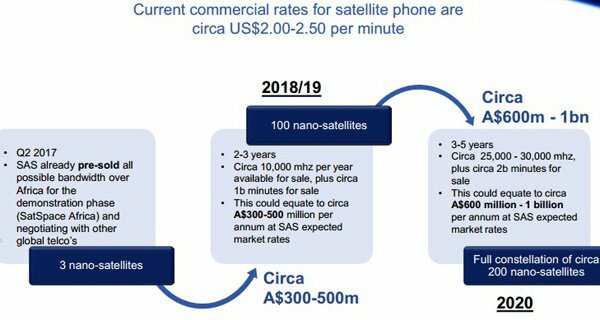 The 5% increase on Tuesday has occurred under higher volumes than normal which could be expected given the significant developments reported in relation to technical validation of the group’s proprietary narrowband communications software that will power its nano-satellite space infrastructure. The past performance of SAS is no guarantee of future performance and this data should not be used as the basis for an investment decision. Seek professional financial advice. As a backdrop, Sky and Space Global owns 100% of Sky and Space Global (UK) Limited, a UK incorporated company with European and Israeli centres of aerospace, satellite and software industry expertise. The group’s goal is to deploy nano-satellite constellations in orbit to provide global communication infrastructure and services to the telecommunications and international transport industries. 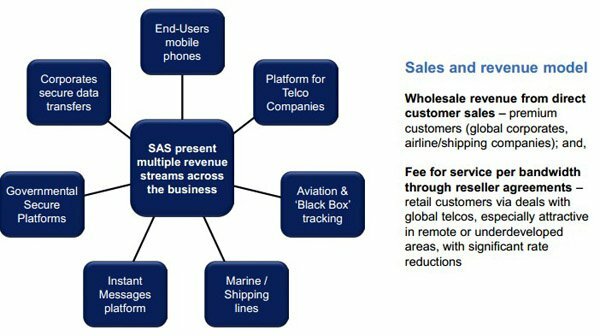 Competitive advantages over existing communications systems include lower costs, broader coverage, more economical maintenance and the ability to quickly upgrade capabilities. The above revenue model demonstrates the commercial viability of the product. Management highlighted that technical validation significantly de-risks the company’s commercial nano-satellite offering which has the potential to bring data and communications services to billions of people globally. The tests took place across two interconnected ‘Hardware in the Loop’ (HIL) software labs, one located in Poland and one in Israel. This involved the utilisation of replica hardware aligned with the hardware that will be used on the company’s ‘3 Diamonds’ nano-satellites. The group’s technology has involved the development of software architecture to allow standard Voice over Internet Protocols (VoIP) and data transfer protocols to be used over existing space proven protocols. 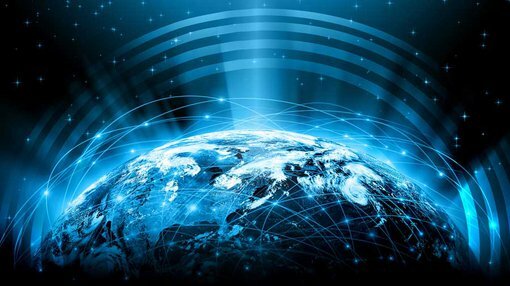 The results demonstrated that the company’s network software is able to facilitate voice conversation using three nano-satellites, as well as data transfer using two and three satellites. It also demonstrated seamless audio and data transfers between labs.